I had the chance to stay in Chicago earlier this month. While there we wanted to visit the Shedd Aquarium and with over 32,000 animals / 1500 species, it was definitely the place to be for the afternoon! 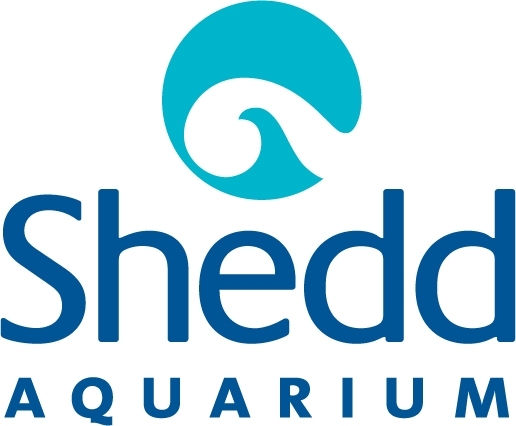 The Shedd features fish, amphibians, reptiles, monkeys, cockroaches, spiders and so much more! 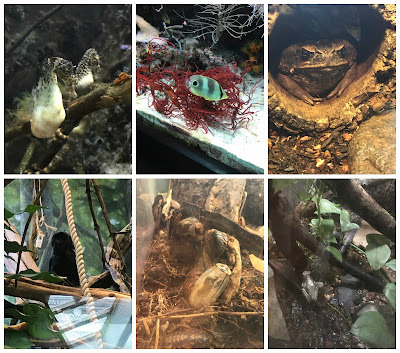 What I like about the Shedd is they have sections in the aquarium divided up amongst where the animals live. So there's the Amazon Rising, Caribbean Reef, Wild Reef, At home on the Great Lakes and so much more. I like that it's divided instead of just having 1 huge aquarium of different animals. One of my favorites is the Stingray Touch and I literally could've spent all day there. On the left is my friend and then me touching one! One World is also an amazing show if that interests you. It's dolphins and they also bring out other small animals like this adorable penguin and a dog they recently rescued. 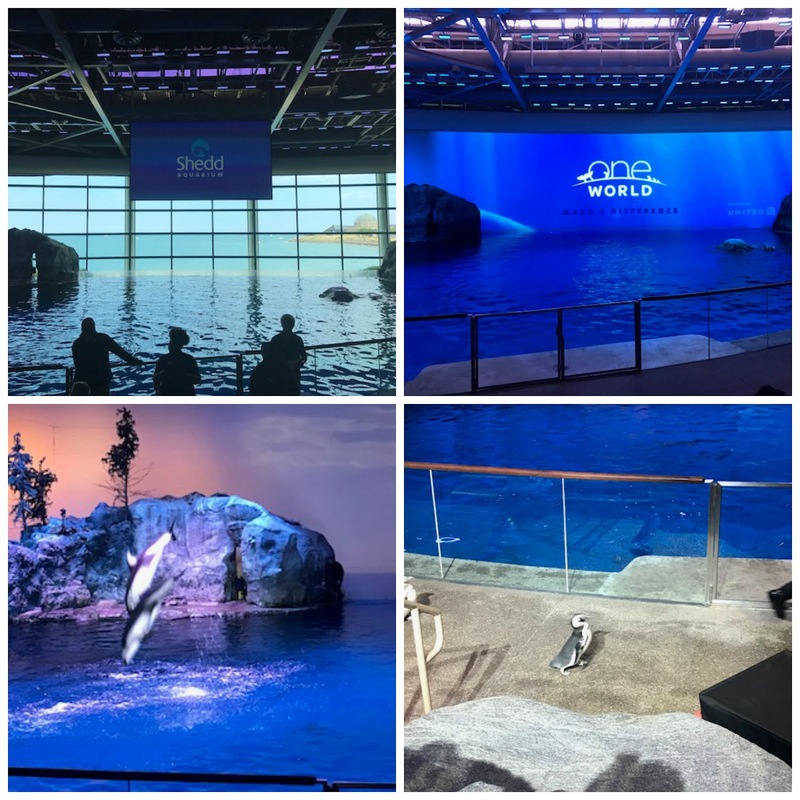 The first pic is one of my favorites though, Shedd Aquarium and Lake Michigan, nothing better! Of course we found Nemo!! 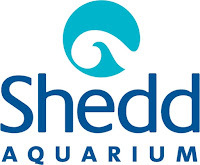 The Shedd also offers 4D shows. Overall the experience was awesome! 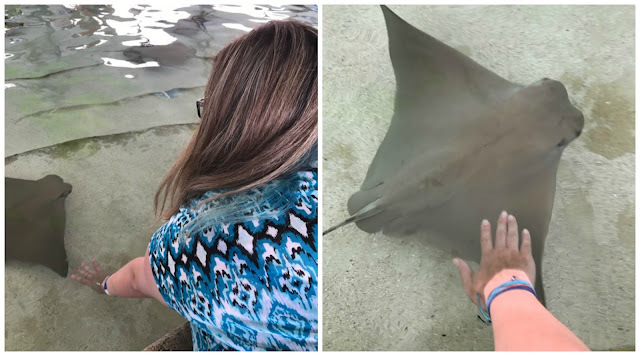 There was so much to see and do at the Shedd aquarium. Another great thing is they close at 6 daily, so it leaves you plenty of time in the evening to see the city! If you're in the Chicago area, or will be visiting, the Shedd is definitely a place to visit. We did it all in Chicago and this was a favorite spot for us. Price: For the full package with everything to do it's $44.90 for adults and $34.90 for children ages 3-11.